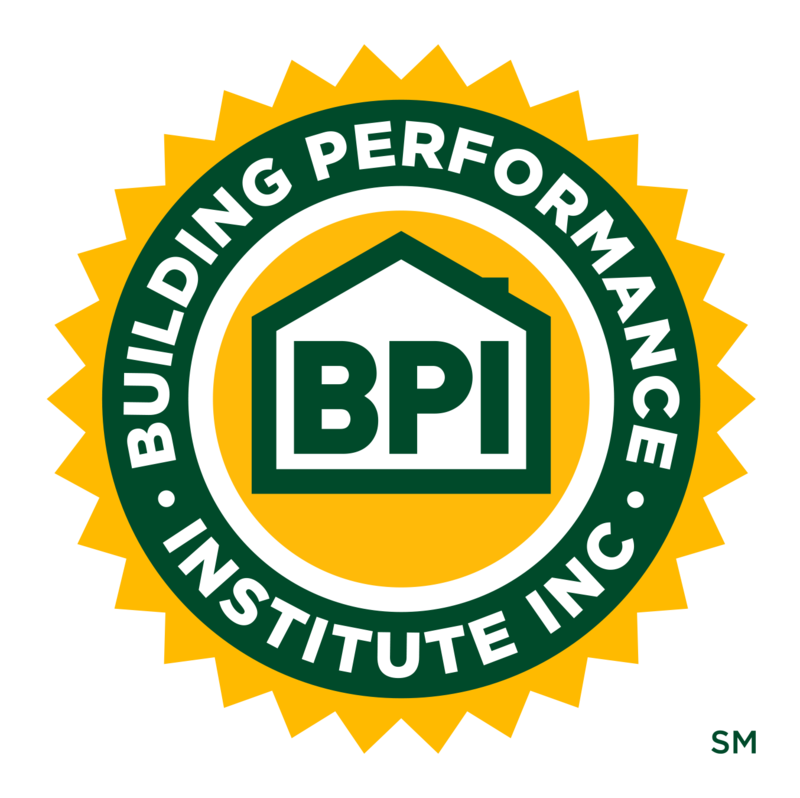 10 Steps to Build a Sustainable Business: Steps 7 & 8 | Building Performance Institute, Inc.
Did you ever consider that we become more adept at buying a product/service the more often we actually buy it? How many times have your prospects bought 'building performance'? In fact, your prospects likely don't know what they don't know. Happily, the contractor who does the best job of informing the prospect often sells the job at his or her price. What Information Does the Prospect Need to Make a Decision? : We may habitually share the wrong information with the homeowner without realizing it. For many home-owners the technical side of the solution might as well be written in Greek. But the homeowner does understand the price. If YOU were going to choose a contractor, what would you want to know? How and why we use tools and exhibits to inform the prospect. Prospects will buy on price only when there is a lack of other information.